Pfc. Cleo C. Nicholson, son of Mr. and Mrs. Tom Nicholson. 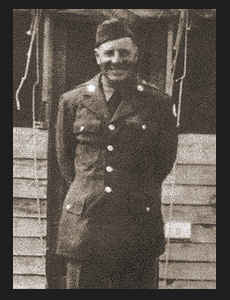 Entered Army in March 1942, trained in Camp Hulen, Texas; served in England, N. Africa and Italy.